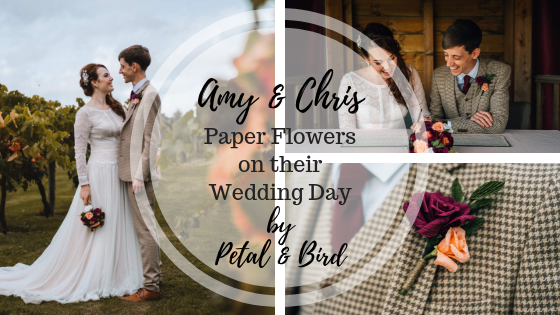 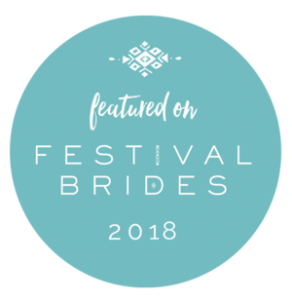 Amy contacted me about Petal & Bird wedding paper flowers back in 2017, they were one of my very first customers! 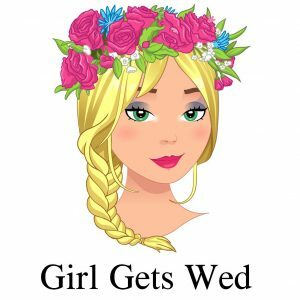 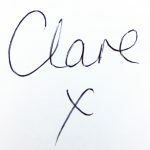 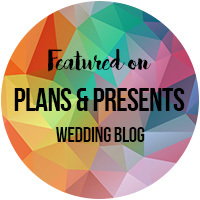 We met to discuss flowers and hear all about her plans for their big day. 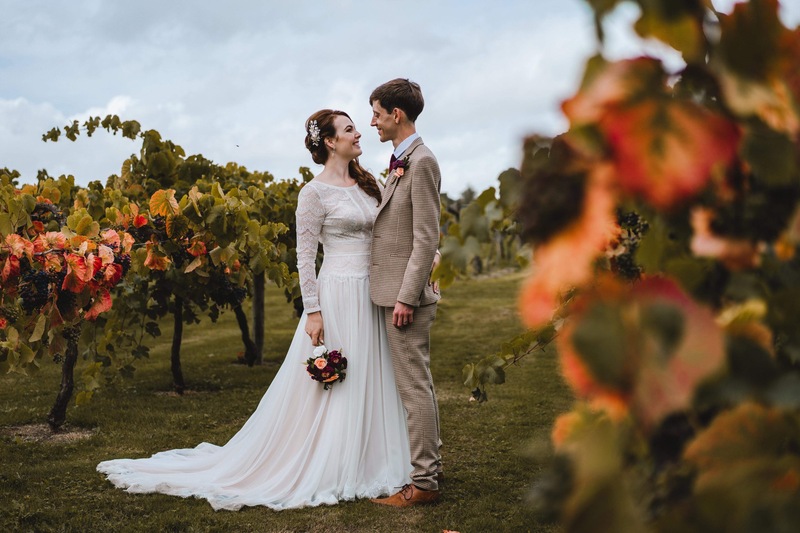 With the colour scheme of burgundy and peach decided to fit in with their vineyard setting I began to source rich tones of burgundy papers that would match their chosen colours. 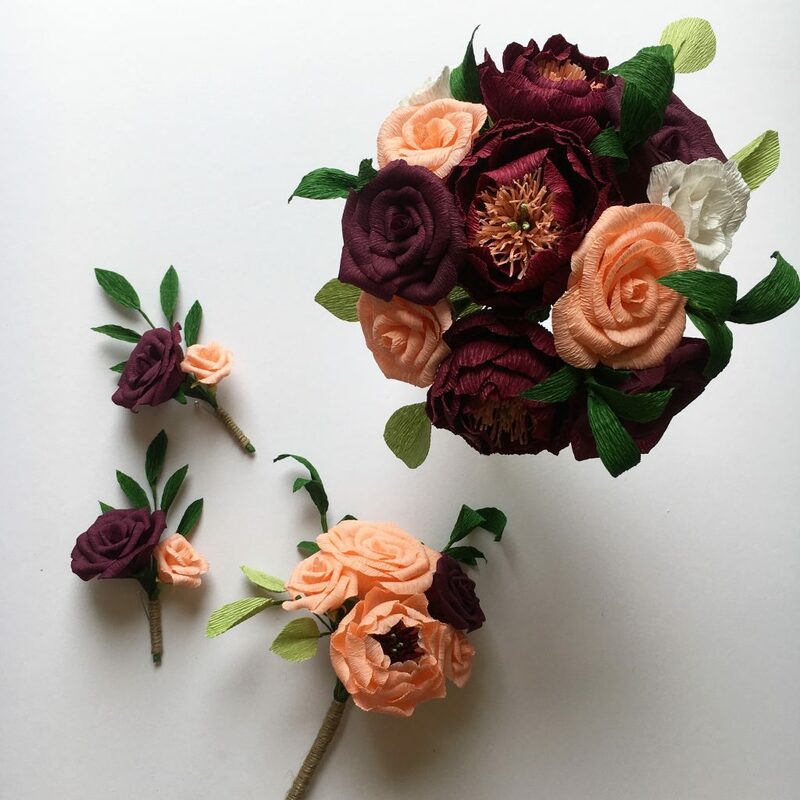 It was amazing to be booked up one year in advance and it was such an honour to be asked to create the lasting paper wedding flowers for their special day. 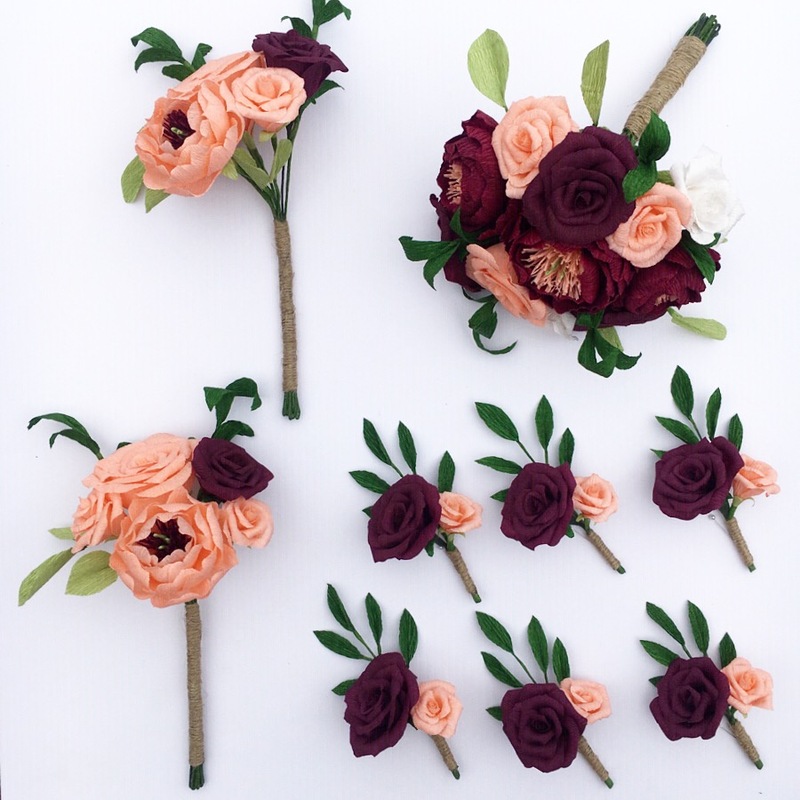 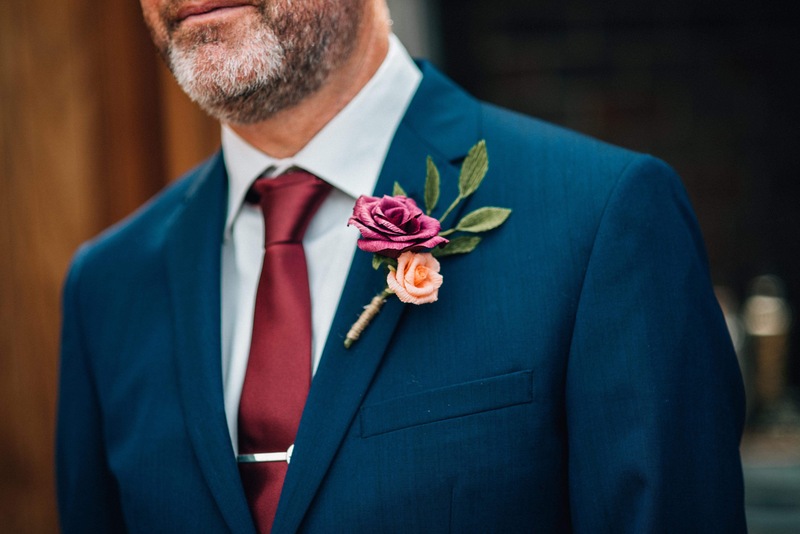 The buttonholes were made up of burgundy and peach roses with green paper foliage and the stems wrapped with hessian twine. 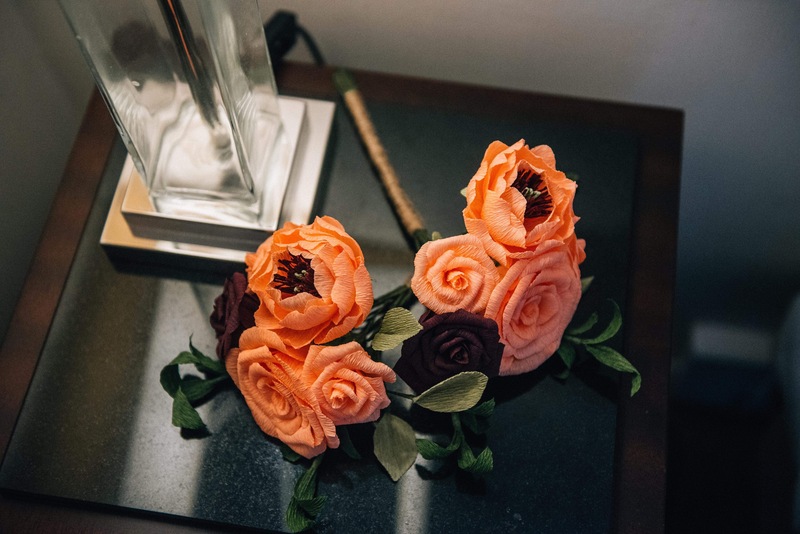 The Bridesmaids bouquets were predominately peach with one burgundy rose in each to tie in with the colour scheme using peonies, Amy’s favourite flowers, and roses. 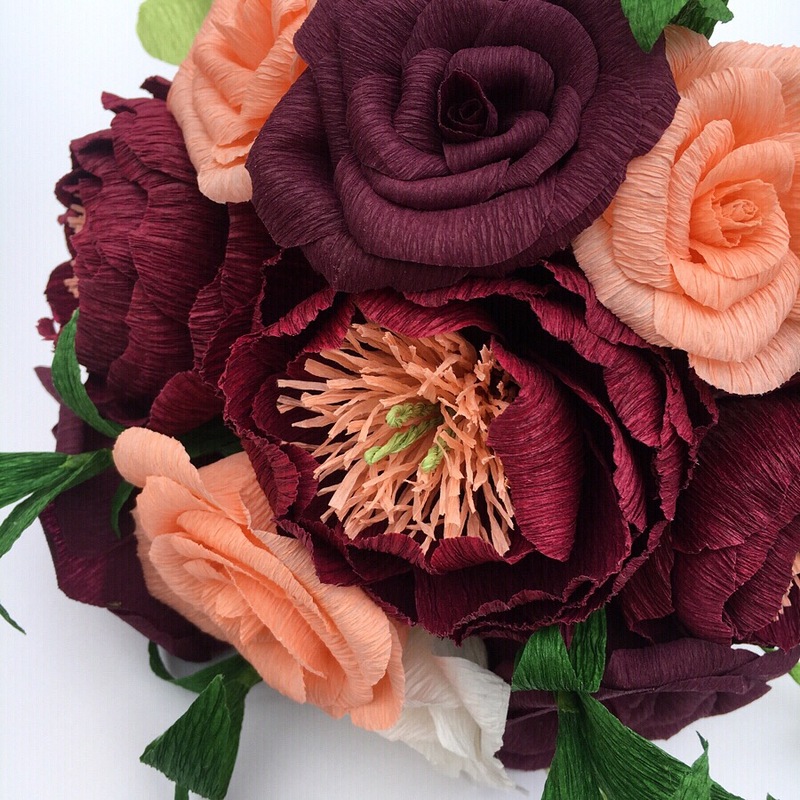 Amy’s bouquet was a combination of two different shades of burgundy crepe paper, one used for the roses to match the buttonholes and bridesmaid’s bouquets and the other for the peonies with peach centers. 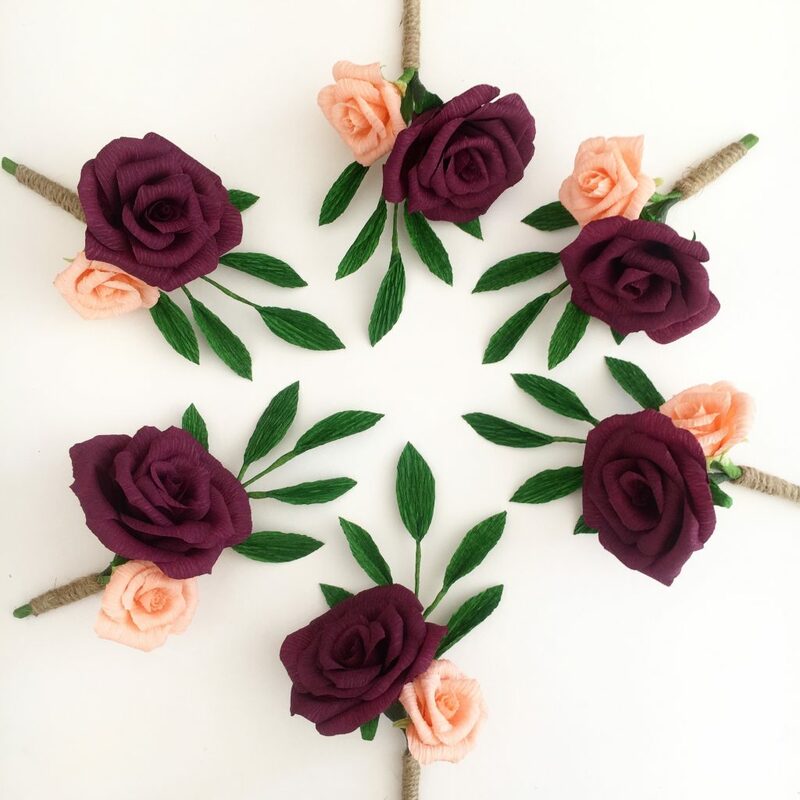 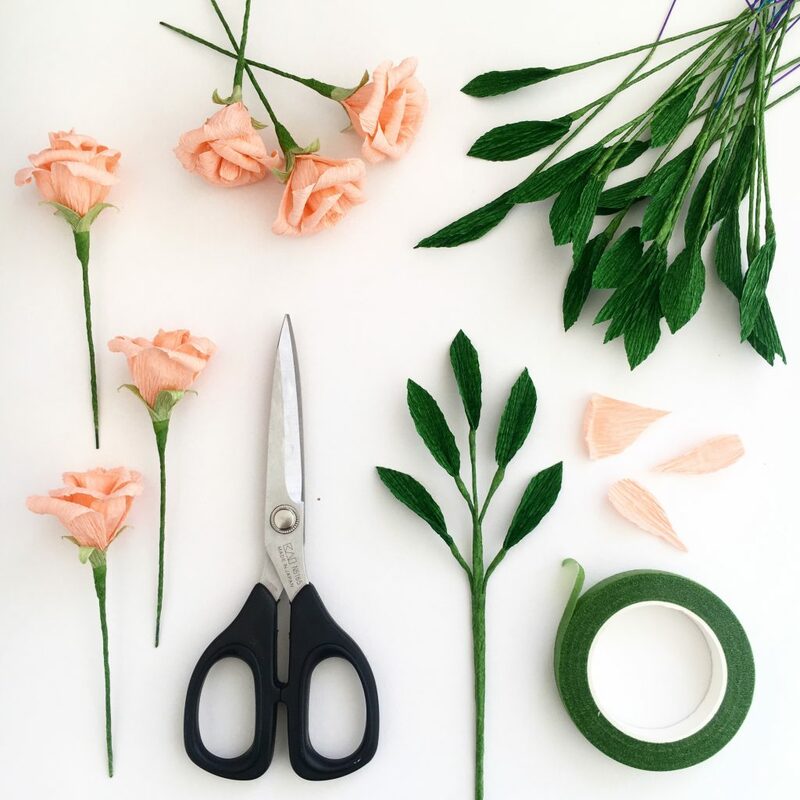 These were combined with smaller white roses, peach roses and green paper foliage to create the arrangement. 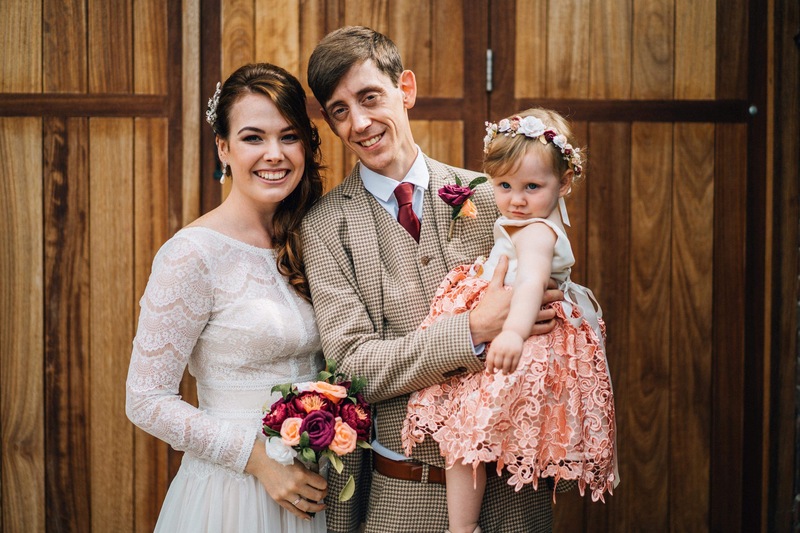 It was so lovely to sent these amazing photographs of Amy and Chris’ special day. 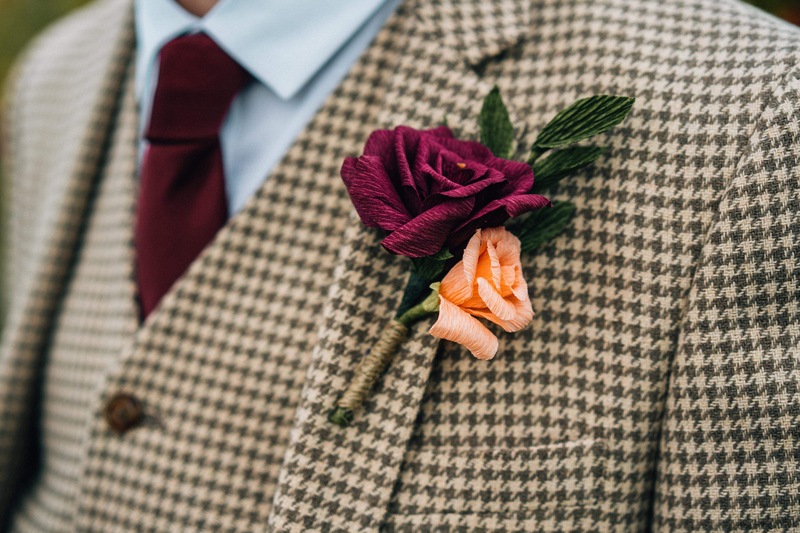 All the colours work so perfectly together. 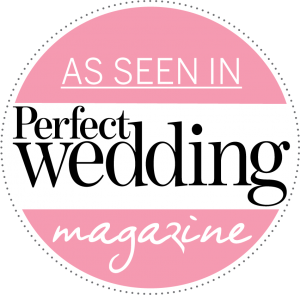 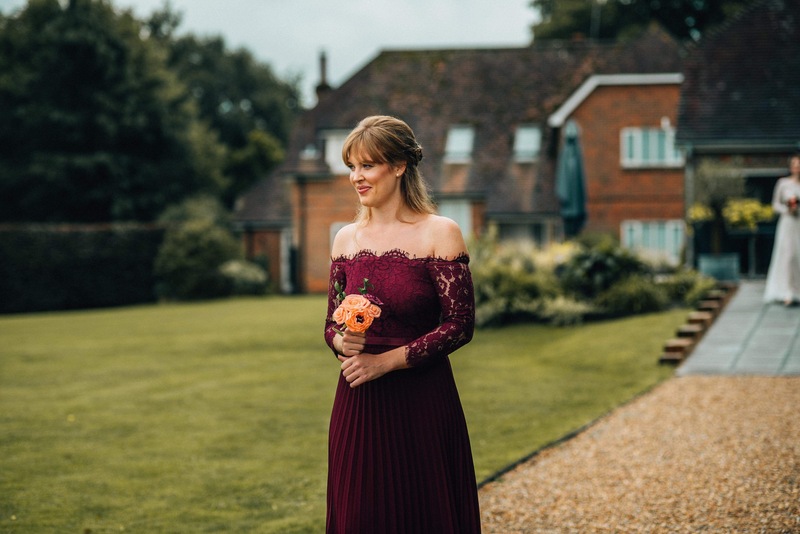 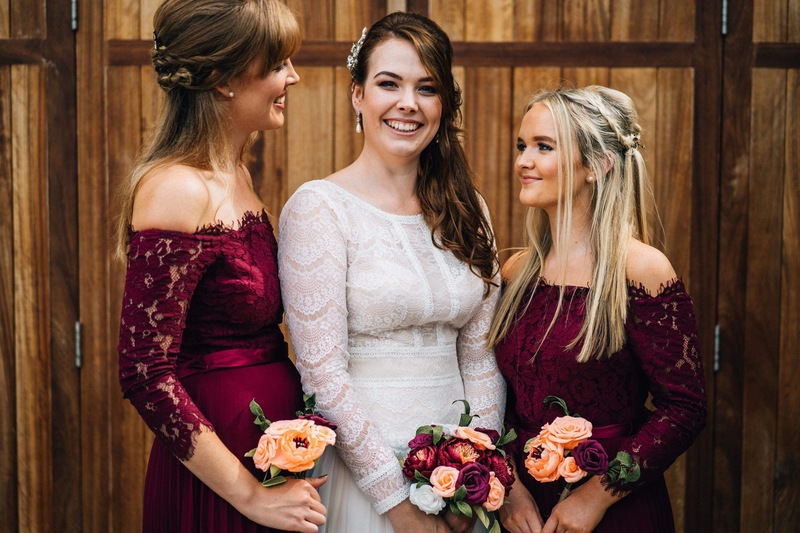 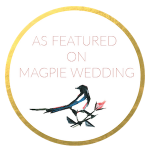 Amy’s stunning Maggie Sottero dress, the gorgeous burgundy bridesmaid’s dresses and the changing colours of the vine leaves all worked so well with Amy’s Petal & Bird paper flowers. 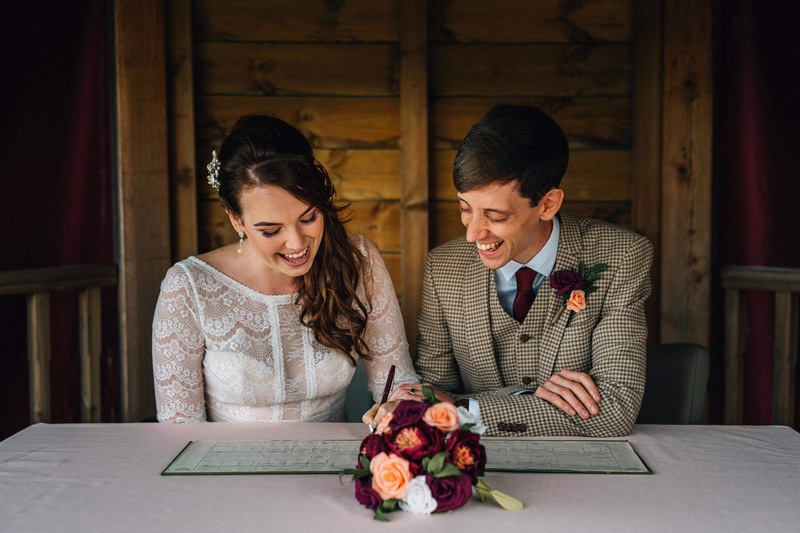 And don’t they look the picture of true love and happiness. 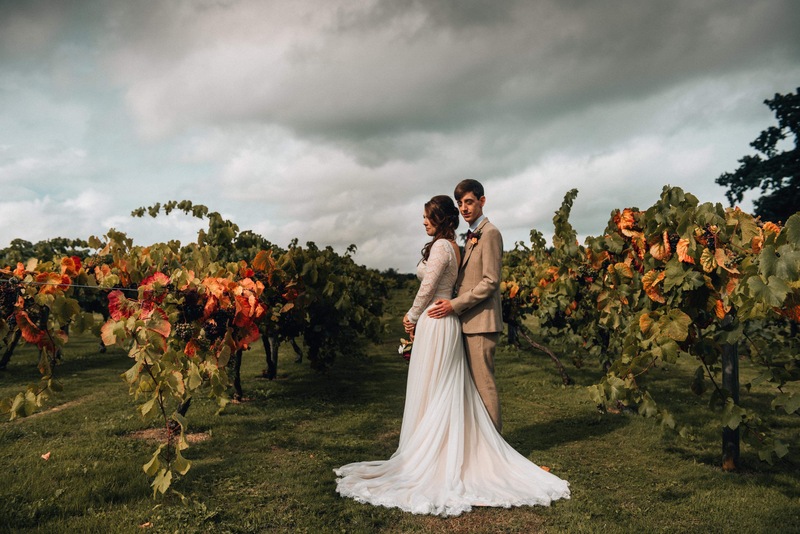 Wishing Amy and Chris a lifetime of happiness together in their adventures as husband and wife. 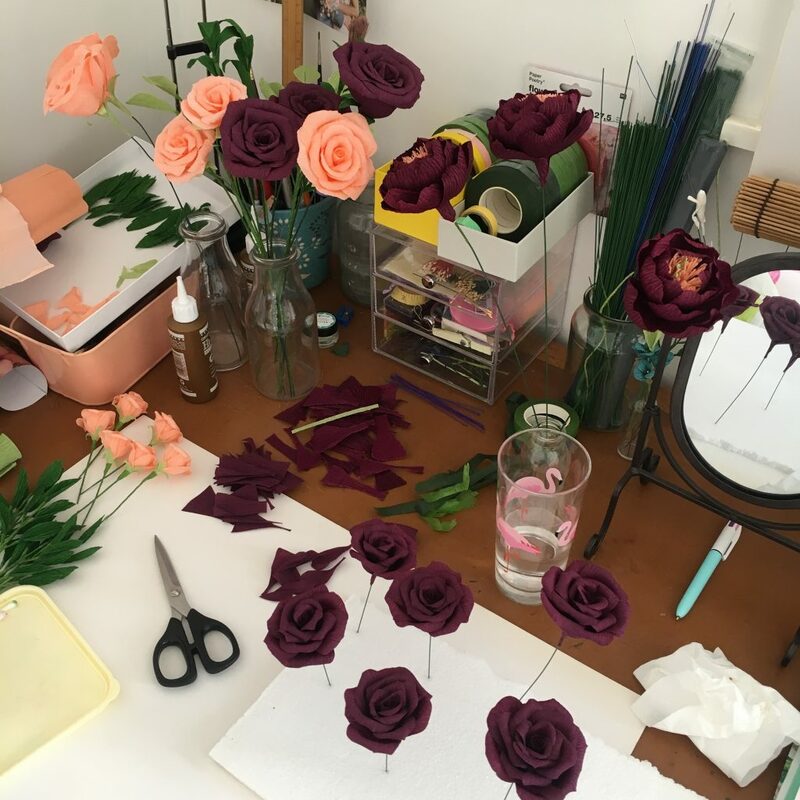 If you would like more information about having paper flowers on your wedding day please get in touch and lets start planning your forever flowers.